Many Chinese brands to enhance the attractiveness of their products overstate the real characteristics such as battery capacity, screen resolution, number of megapixels camera. Given the low cost of the devices, the usual buyer can easily get caught in a trap of marketing. But there are pleasant exceptions, when and characteristics correspond to the declared and the price tag is very attractive. The hero of our today's material Elephone brand refers specifically to such representatives of the Middle Kingdom. The history of this company started in late 2006, in the Chinese "Silicon Valley" of Shenzhen. The brand name Elephone consonant with the English word ELEPHANT. Initially, Elephone focused only on developing, selling and servicing mobile devices. The production itself was established at other Chinese factories. 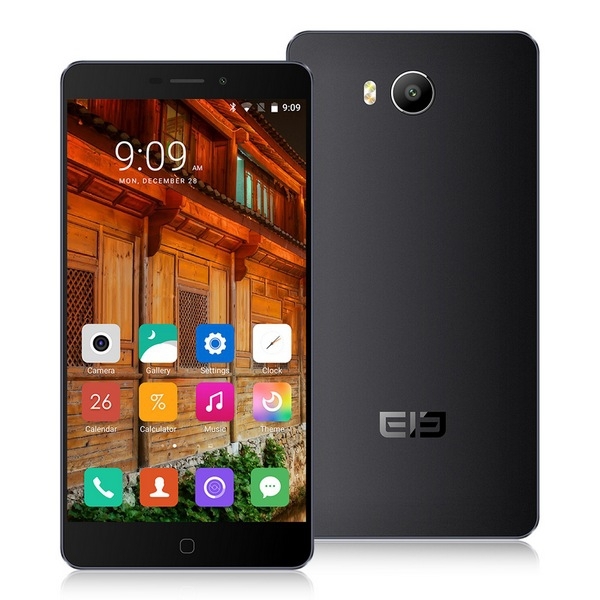 In 2014, the company released its first Android-smartphone Elephone P8. At the same time beginning to emerge, and their production. In today Elephone there are 10 assembly lines with powerful features for the development of new devices. Also R & D centers with advanced equipment to ensure proper quality of the products. What including may indicate annual sales of 10 million units, not only in the domestic market but also in Europe, North America, South America and Middle East. Particular attention Elephone removes after-sales support for their devices in Europe. So, in 2015 branded service centers were opened in Russia, England, Spain and Germany. M - for the business unit. Trunk - low-end models based SoC from Qualcomm. Besides smartphones, the company has and its "smart" watches - EleWatch, Action Camera - EleCamera, poverbank - ElePower. Elephone be commended for their efforts to work on the software. She became famous among the users that she herself offered to experiment with a variety of custom firmware. For example, in the model P5000 can be installed MIUI, CyanogenMod, EMUI, TouchWiz, YunOS or pure Android. Also in the plans Elephone create your skin based on Android, which will be called EleUI. 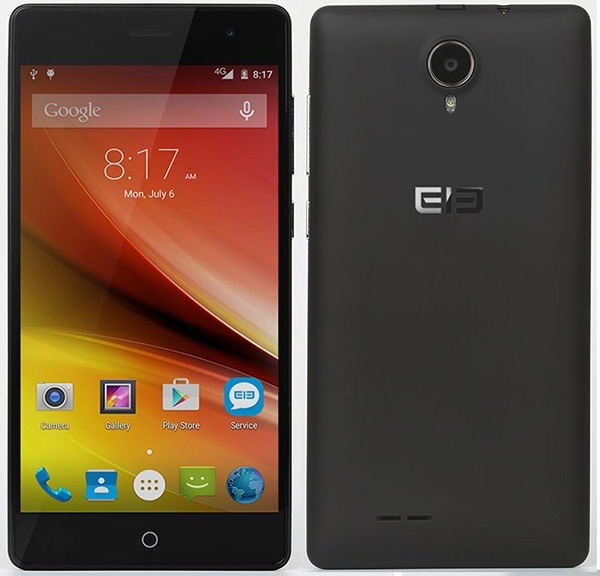 Elephone P8000 - the most popular smartphone, with a capacious battery, and 3GB of RAM. Dimensions - 155.2 * 76.6 * 9.2mm, 203g. Elephone Trunk - the company's first smartphone SoC from Qualcomm, which was originally on the shares could be bought for 90 bucks. 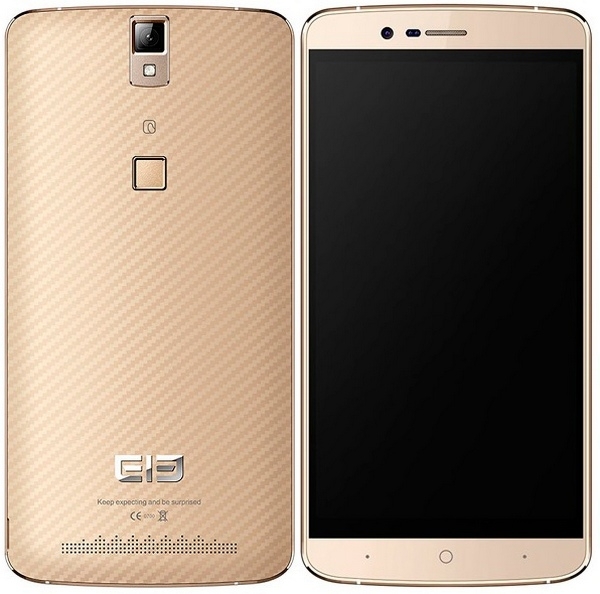 Elephone P9000 - the latest model of the P-series with very thin frames and Android 6.0 on board. 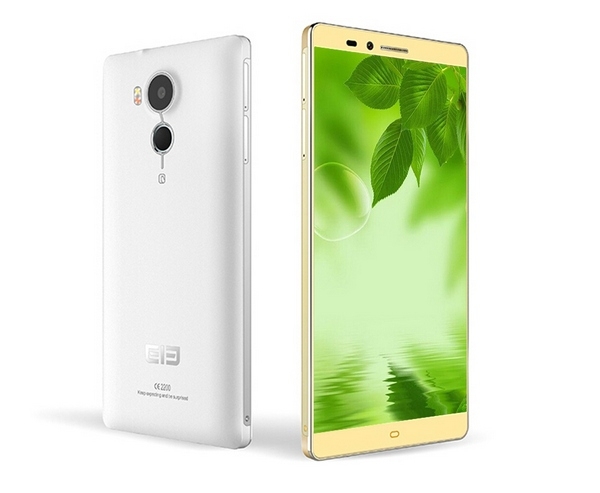 Elephone Vowney - premium smartphone with high-performance and 2k resolution display. Despite the best efforts of its Elephone smartphones suffer from the same illnesses that many Chinese second-tier brands, namely poor optimization software, low-quality photos and video, weak speakers. But despite this, the brand devices remain competitive. I'm pretty sure that with the further development of its own production quality Elephone smartphones will only rise gradually getting rid of the existing shortcomings.